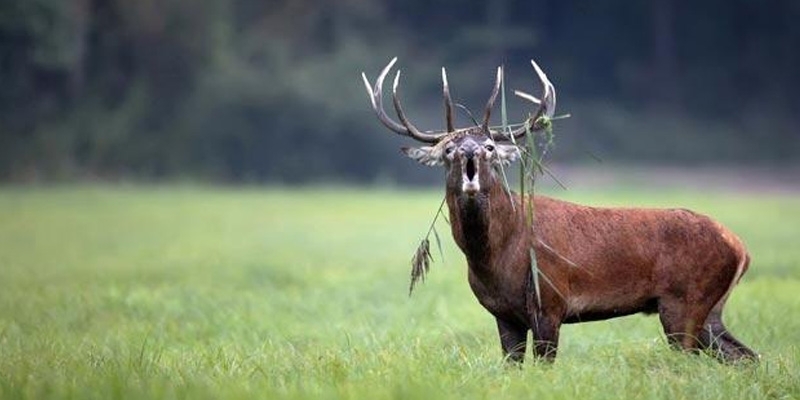 All may not be lost for the near extinct Kashmir red deer, Hangul, with just around 200 individuals surviving within the 141 square kilometers of Dachigam National Park in Jammu and Kashmir. A new study confirms the presence of Hangul population outside the National Park and also shows evidence of other suitable habitats for Hangul in Kashmir Valley. A patch of agricultural field bordering forest land in Southern Western Ghats in Kerala. A new study about forest cover loss shows that protected areas (PAs) in Western Ghats were able to slow down the rate of deforestation. However, in areas with high population density, deforestation rates are higher even in the PAs. Published in the Biological Conservation journal, the study shows that the forest loss inside protect areas was 32 percent less than that in other areas. However, the scenario is different in case of PAs near dense human populations where there is a higher possibility of losing the forest cover. “Where local human populations were higher in the Western Ghats, protected areas were 70% more likely to lose forest cover than non-protected areas”, says the study. 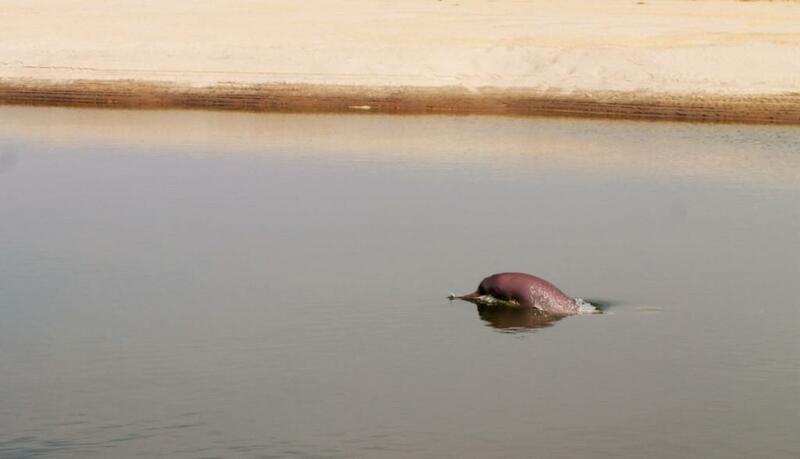 The first ever organized population survey of the endangered Indus River Dolphin in the Beas River in parts of Punjab has confirmed the presence of a breeding population of the dolphin in the 185 km river stretch between Talwara and Harike. According to figures released by WWF-India, which organized the survey in collaboration with the Department of Forests and Wildlife Preservation, Punjab, the final estimated population of the dolphins in the river is 5 to 11 individuals.